A simple and powerful way of funding projects collectively with high added value, involving the audience in a new cultural experience. The combination of great tools, an incredible community of sponsors and our personalized advice make a difference. Creativity, culture and commitment are our main objectives, providing creators with the best tools to make each project a success. 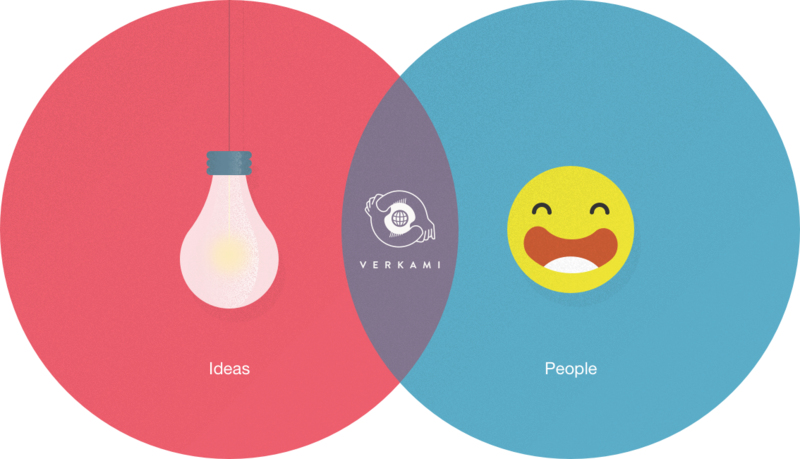 At Verkami we are promoting a revolution in the way in which culture, creativity and culture are created, consumed and enjoyed and we want to be a driving force of change. The tenacity and enthusiasm of our sponsors never cease to amaze us. Join the Verkami crowdfunding tide! 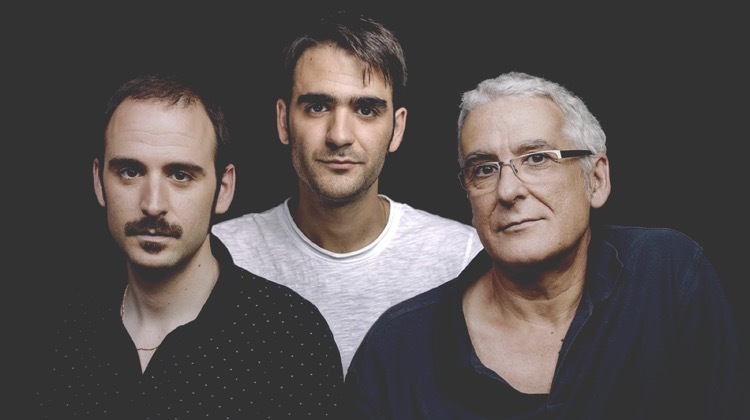 Pioneers of crowdfunding in Europe, we came into being in 2010 in Mataró (Barcelona) as a result of the passion for creativity, art and knowledge of a father and two sons: Joan, Adrià and Jonàs Sala – a biologist, an art historian and a doctor of physics – with the aim of helping artists and creators to realize their projects and offering a new way of experiencing and consuming culture, from Barcelona to the world. Verkami is a neologism in Esperanto which means “lover of creation”.